There are few instances in history that have such a tremendous ripple effect on society and culture as the iconic “I Have a Dream” speech that Martin Luther King Jr delivered from the steps of the Lincoln Memorial in 1963. Fifty-five years later, the legendary anaphora of “I have a dream” echoes throughout our classrooms, our streets, and in our movements and marches for freedom and equality; Martin Luther King Jr’s spirit and dream is still alive today. Martin Luther King Jr stood up for those that did not have a voice. For those stories of unimaginable racism, oppression, and inequality. He was their voice. The pillars that he stood for we can all fly under the banner of love, mercy, peace, forgiveness. He never met violence with violence. He returned hate with love and met the darkness of the world and spoke light into it. His dream is still alive. We can see the dream of love and equality moving when we help our neighbors when we speak out against violence when we protest inequality. Martin Luther King Jr was a hero for all of us. For when even one of us is discriminated against, we all suffer. When we all are celebrated for the unique qualities that we all possess and our stories are shared, we all share in the triumph over bigotry and hate. Martin Luther King Jr took a stand against a seemingly insurmountable challenge: the systematic oppression and disenfranchisement of the African American population under Jim Crow. He put himself directly opposed to such systematic racist regimes such as the Ku Klux Klan. He faced threats to his life, to his home, and to his children. The atrocities and the violence carried out against African Americans during the 75 years of Jim Crow were unthinkable and cruel. African Americans faced repeated violence, discrimination, and a series of disenfranchisement of their vote through first Grandfather Clauses, followed by literacy tests and poll taxes. He knew first hand what living under that system was like; the threats and the letters of violence. He spoke and marched and boycotted all for every single person that had experienced discrimination, violence, and bigoted speech. Regarding history, the Civil Rights movement that sparked with one act of defiance on a bus in Montgomery, Alabama was not so long ago. For some of us, our parents or our grandparents lived through that time. They watched marches and boycotts and sit-ins on the evening news or read about them in the newspaper. Some of the people that marched into Washington DC to sit at the feet of Martin Luther King Jr on the steps of the Lincoln Memorial are still alive today; every day heroes that took a stand and believed in the dream of one day the children of America would not be measured by the color of their skin, but by the conduct of their actions. 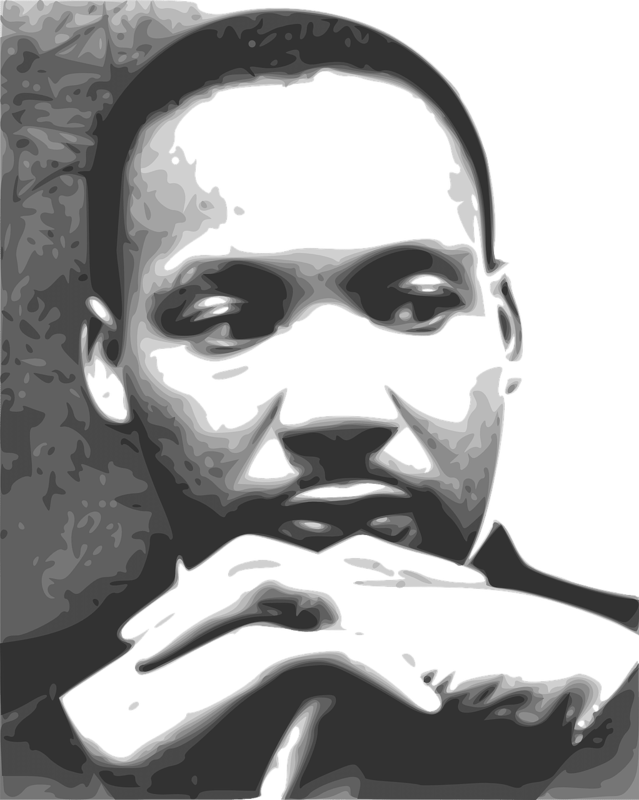 As Martin Luther King Jr uttered the famous words of his speech, reflecting and recalling not only the Declaration of Independence but also the words spoken by Lincoln after Gettysburg, he created a ripple effect in our culture and society that brought about this fact: when the least of us are oppressed, we have a collective responsibility to stand up and pursue freedom for all. The danger in standing up against a system meant to divide and separate was palatable. 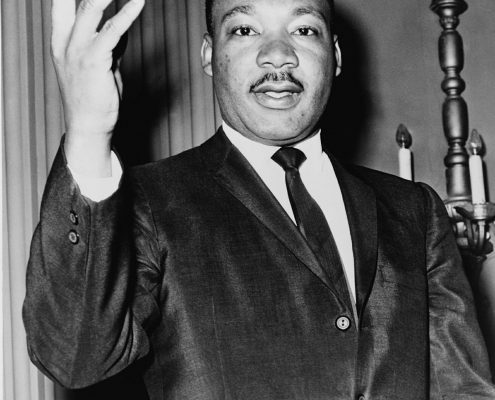 Martin Luther King Jr.’s dream was more significant than the danger to his person and his belongings. He was a hero for all, and we can keep that dream alive by helping others. By being everyday heroes that return spite with kindness, and help out one another. By loving one another. His dream is still alive. Since Congress passed legislation in 1983, every president since President Reagan has signed a proclamation declaring a national holiday to commemorate the work Martin Luther King Jr. fearlessly and tirelessly pursued for all of us. On this Martin Luther King Jr holiday, the president has signed a measure to create a new national park to commemorate the work and legacy of Martin Luther King Jr.
As we celebrate the voice of the Civil Rights movement on this Martin Luther King Jr holiday, we pause to reflect on all that the great orator of the 20th century said and did. We still have a long way to go to fulfill that dream that was spoken over the crowd that hot summer day in 1963. 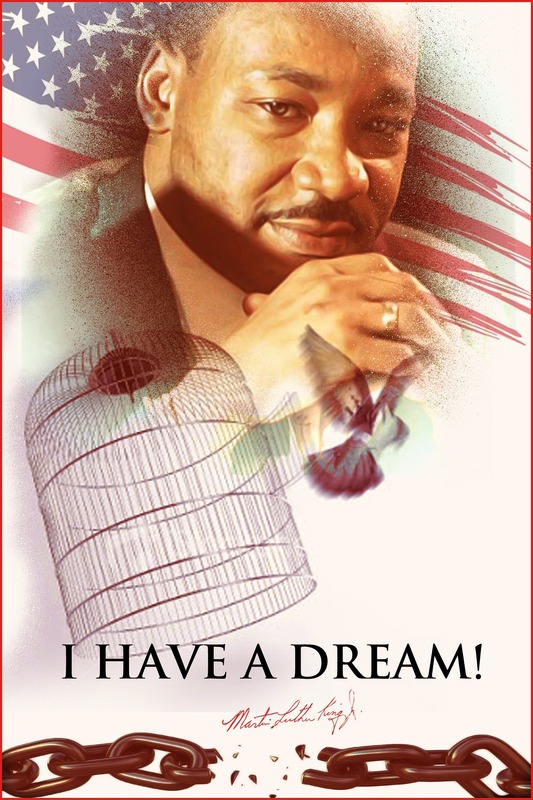 Each time we take a stand and choose freedom for all, we keep his legacy moving toward fulfilling that dream.